There are love songs for his wife, love songs for his fans and love songs for humanity — all woven around Franti’s signature reggae-infused pop beat. That pretty much sums up “Stay Human Vol. II.” It’s a record that’s overflowing with positivity. 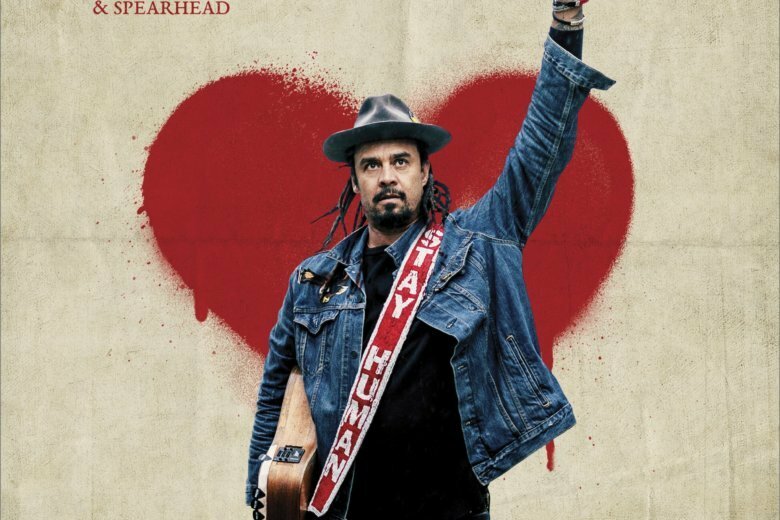 Even when he’s spreading the love, Franti never strays far from social activism — a constant over his 30-year career. “We could be the healing, we can be the flower in the gun,” he implores on “The Flower,” a duet with Victoria Canal. A powerful music video, featuring survivors and family members of victims of recent school shootings, drives his point home.